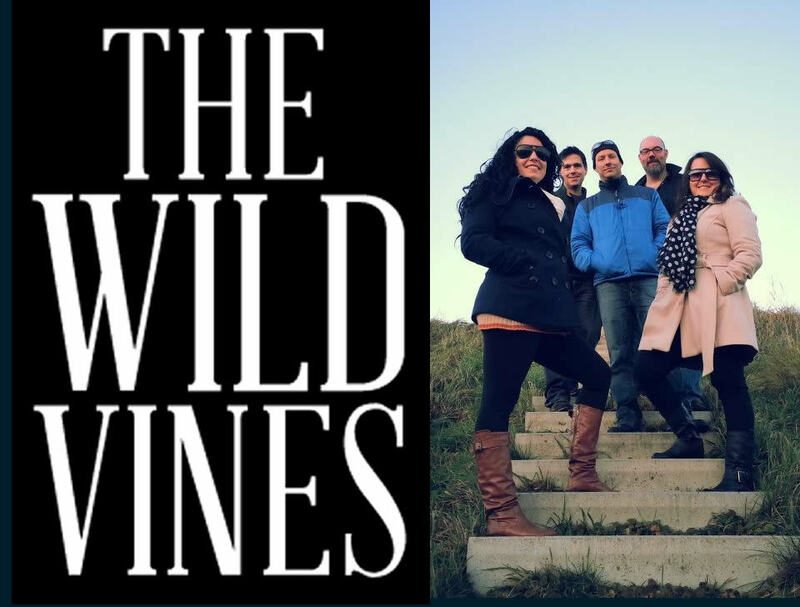 The Wild Vines are an Ottawa based band that play Country, Pop and Rock music. Fronted by 2 female singers, Sarah Jean and Samantha Marie, you will experience sweet harmonies and power house vocals. Hot off their European Tour in 2012 and The Ottawa Bluesfest in 2013 the band is available to entertain your corporate clients. Check out their songlist below and we know you will love the selection. Wild Vines guarantee a lively party filled with dance-able party favourites! Ottawa Talent Agency is pleased to represent the Wild Vines and invite you to inquire about a quote for your next function.